Professor Gerry Holtham concluded that the project was ‘very risky at best’ and admitted that the only reason that he can imagine anyone would want to build a track ‘is to lose money’ in the damming statement to the local media outlet. “To outsiders, with no particular expertise in the motor-racing business, this project has some very odd features. Firstly, it is apparently the case that no established motor racing facility in the UK reliably makes money. For that reason they are not expensive to buy. “I am told that Silverstone, the premier location which hosts Formula One, could be bought for somewhere around £50m. Yet here we have a proposal to build from scratch a second class asset at nine times the cost of an existing first-class asset. The only reason I can think of for doing that is you are eager to lose money. 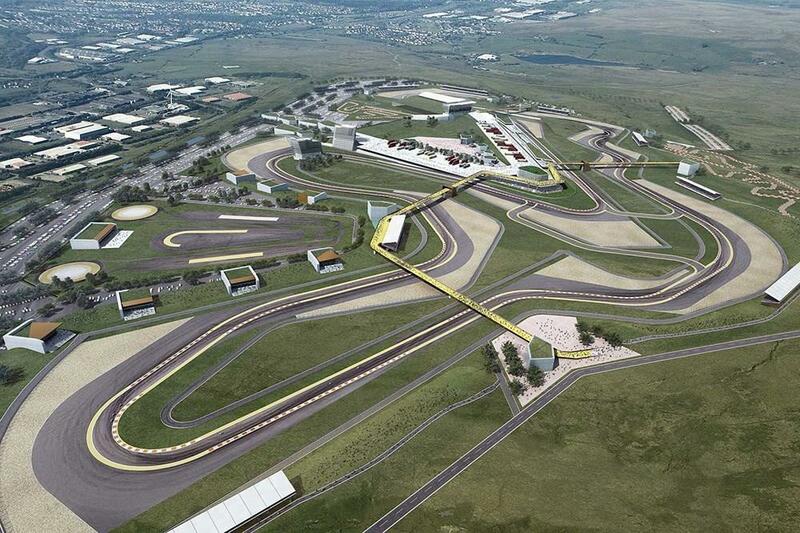 Originally proposed in 2011 and scheduled to get construction underway in 2013, the Circuit of Wales has yet to break ground. However, organisation remain as the rights holders of the British round of the MotoGP championship, signing a ten-year deal with rights holders Dorna in 2014 but subsequently leasing Silverstone to run the race. The project did come a step closer to starting in earnest last week, however, when organisers finally submitted a construction plan to the Welsh Assembly that requires less than 50% of public underwriting, always a key stipulation. That plan is now undergoing due diligence, a process expected to last up to a month.